Grocery shopping… Have you been paying attention? So this is ME checking in with YOU to see if you have been duped this week in your quest for health. Remember this post? In short, I was trying to get you to shop consciously and not fall prey to those wellness claims. Fancy advertising promising health inside of a margarine container? I think not. I’ll get my Omega 3’s elsewhere, thank you very much. Surely you all have been shopping in the past week. Did anyone pay attention? Anything to report? This caught my eye the other day. Gluten free? 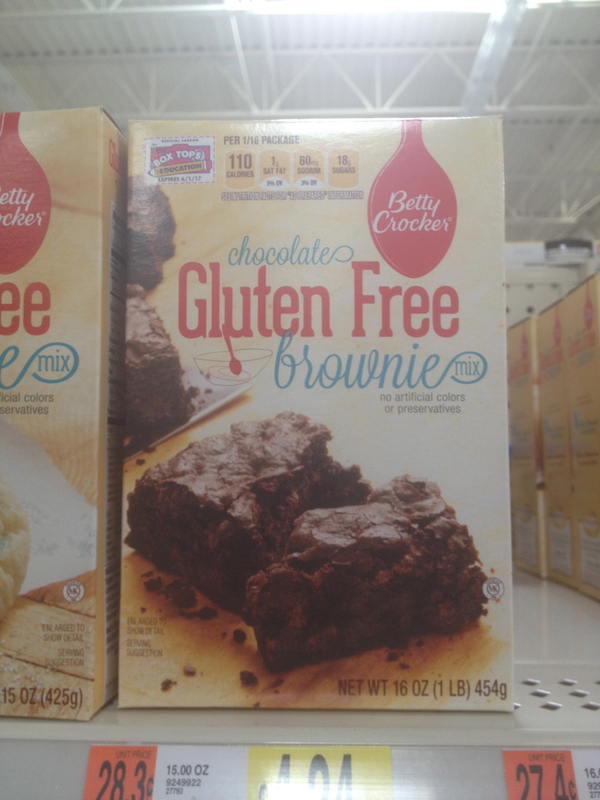 Sorry gluten free lovers out there, but this can be such a scam. 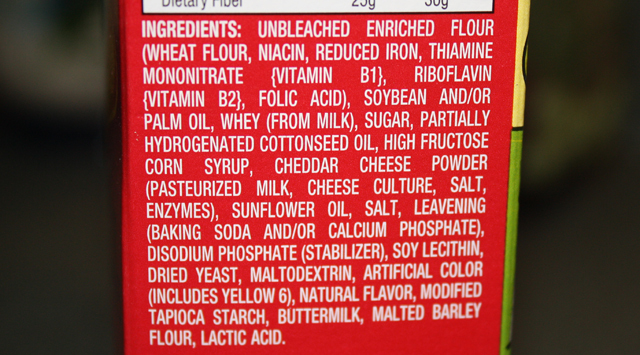 Yah, let’s eliminate gluten and add a ton of sugar to the package…that’s the ticket to health. Do you see any sweet potato in this list? There is some, but in miniscule amounts. 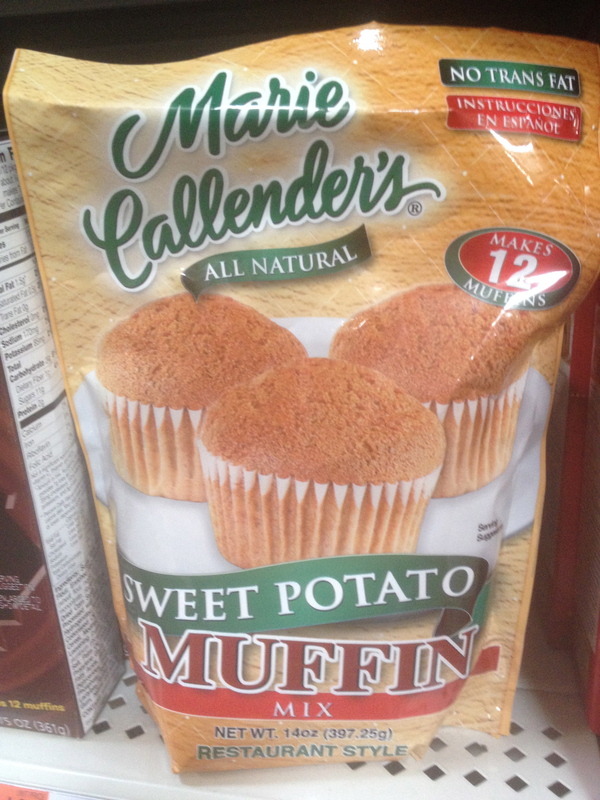 Squint your eyes a bit and it’s in the middle of those ingredients listed as sweet potato powder. hmmm….not feeling the veggie in this thing. Just watch okay? It’s only 4 minutes, you can get back to your Facebooking in a second. Small changes…Homework assignment for you. I have been meaning to write about this for a while now but in my mind it seemed too lengthy and mentally taxing to write. I could go on and on about this subject ad nauseam… Seriously, it makes my head hurt to even think about condensing this. This discussion could be days long. Who has time for that. Here goes my oversimplification. How much do you fall prey to the claims? It’s an easy trap to fall into and usually I can do pretty okay. I am a firm believer in flipping the package. ALWAYS. Never believe the front. Although at home, upon further inspection, my Cheerios had zero dark chocolate. Yes, things could be worse. I could be buying Cocoa Pebbles or something, but you get the point. Let’s start our mini lesson shall we? I am pretty certain any educated adult can recognize when they are being sold to and enticed by a Kohl’s 2 day power sale, but how often do you recognize “diet” and “wellness” propaganda? 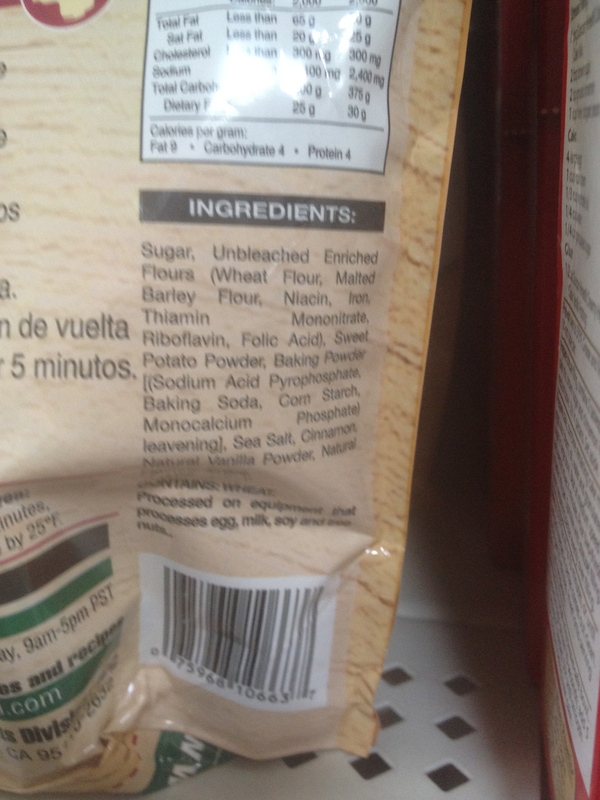 Do you see anything whole wheat or whole grain in this ingredient list? 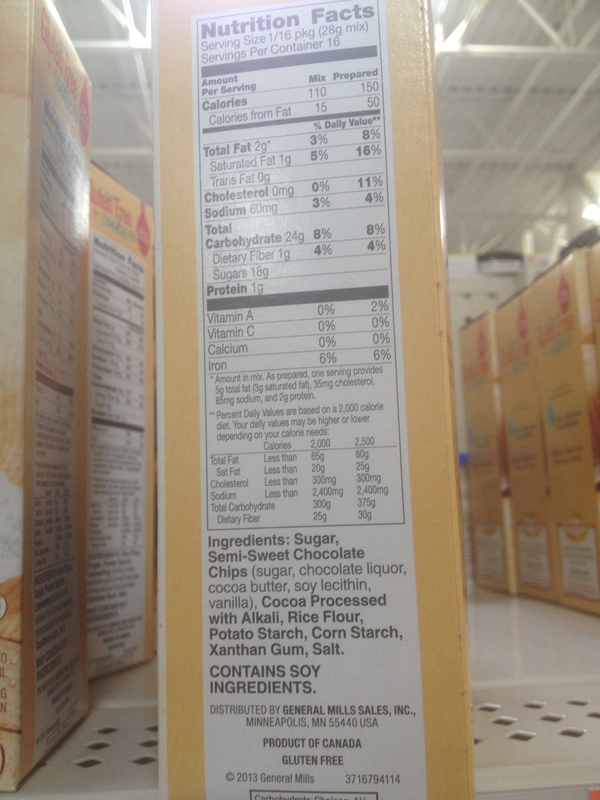 Not sure about you, but I see a whole lotta partially hydrogenated this and corn syrup that. 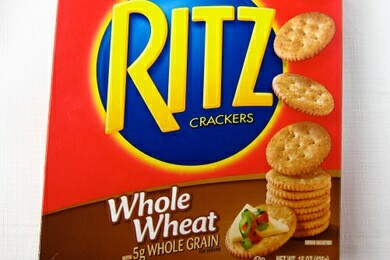 And this cracker is definitely more than 5 ingredients. We do not do this anymore right? We have evolved! Lovely Chef Boyardee. Oh be still my heart. Hilarious. 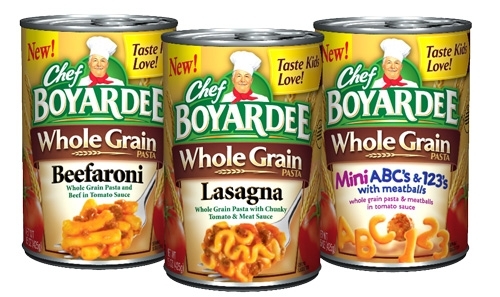 Since when does slapping the label “Whole Grain” on Chef Boyardee make it healthy? I applaud their efforts, but seriously? I’d rather give my kids plain white pasta than this sodium-laden canned goop. “Healthy butter”. How many of you have bought into this? Olive oil butter. As if olive oil magically makes it healthy. “Oh right, that’s the stuff that’s good for my heart, right?? 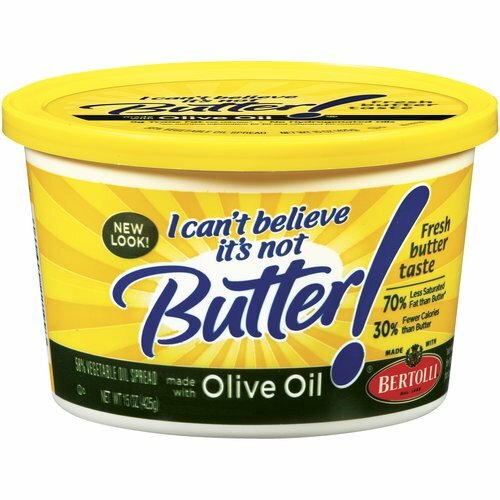 I think I’ll buy olive oil butter because it’s better for me than my old Promise spread that I use to buy.” Wrong. Oh and this one is the best. Total identity crisis on this label. This company is throwing every health claim at you at once. 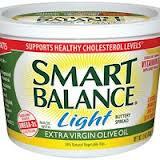 Words like “light” and “extra virgin olive oil” and “omega 3” and “Vitamin E”. Wow, all of these things in one tub of buttery spread? Might as well eat it in one sitting. The next time you shop, find 5 diet and wellness products that are being marketed towards an unsuspecting consumer (you). Don’t worry, you can still buy your Omega 3 peanut butter, JUST BE AWARE. Report back to me. Let’s be accountable. I would love to hear what’s out there. It really is everywhere. Have you whizzed past this at the grocery store? Have you ever seen this at the grocery store? It’s often times in the freezer case instead of the bread aisle. Why? Well, it’s expensive. Most people have caught onto swapping out white bread for whole wheat, but we can do even better. Your next step in your nutrition journey? It’s sprouted bread. No flour. For all you low-carb people out there, I’m talking to you. Why should I care about sprouted bread? Isn’t my whole wheat bread good enough? 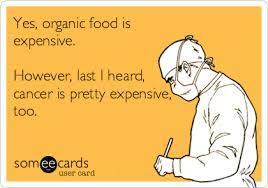 Also, sprouted bread retains more nutrients, is easier to digest and has no added sugar. Sorry, whole wheat flour. You can’t make that claim. True, it’s not going to be pillowy and dreamy like the Wonderbread from your youth, but give it a shot. Start slow and work it into your food rotation in your tastiest foods. Using it for french toast might be a good starting point. For our family, I pretty much always have it in my freezer and will take slices out as needed and strategically use the bread when making “kid-friendly” foods like grilled cheese or peanut butter and fluff. 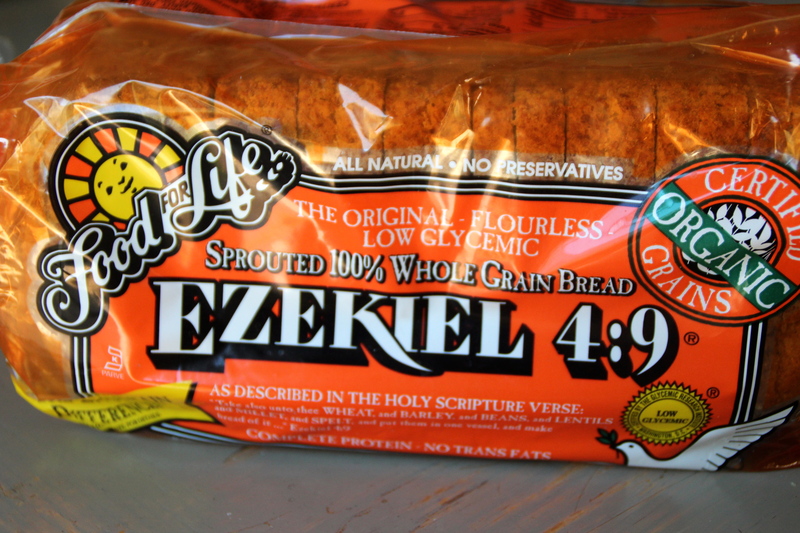 Yes, I have tried to make the crew hummus and veggie sandwiches on Ezekiel. Not good. Small changes…Why I always use grapeseed and coconut oil in my recipes. You might have noticed that pretty much all of my cooked recipes use either grapeseed oil or coconut oil. Why?? Although there are some pretty great oils out there, I use these two oils in my kitchen specifically for cooking because they have a high smoke point. What is a smoke point?? Basically its the point at which the oil starts to break down its fatty acid chains. and the taste goes kaput. FYI…A couple of smoke point temperatures. 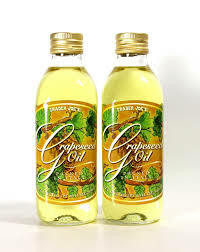 I use grapeseed oil quite a bit for stir frying, and baking. It rocks because it is always liquid and can blend seamlessly into recipes. Coconut oil is great too. We all know that. 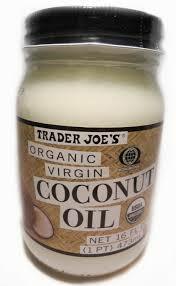 Problem is that coconut oil is sometimes hard when it is at cooler temperatures. Or it might be too liquid-y when you want it semi-solid. You sometimes have to do a tiny bit of prep to work with it. Sometimes. That said, coconut oil is still pretty dang good though…And you can slather your body in it too and feel like you are on tropical island instead if your nasty kitchen. 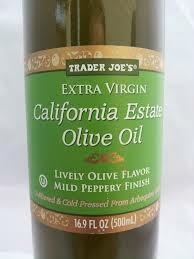 Olive oil, yes its great, but only for use in dressings or as a dipping oil for breads. 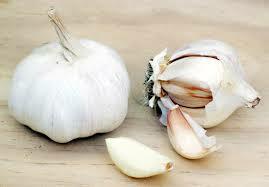 If you must cook with it, use it at the tail end of your cooking.